We proudly present yet another Men in Blazers giveaway contest. 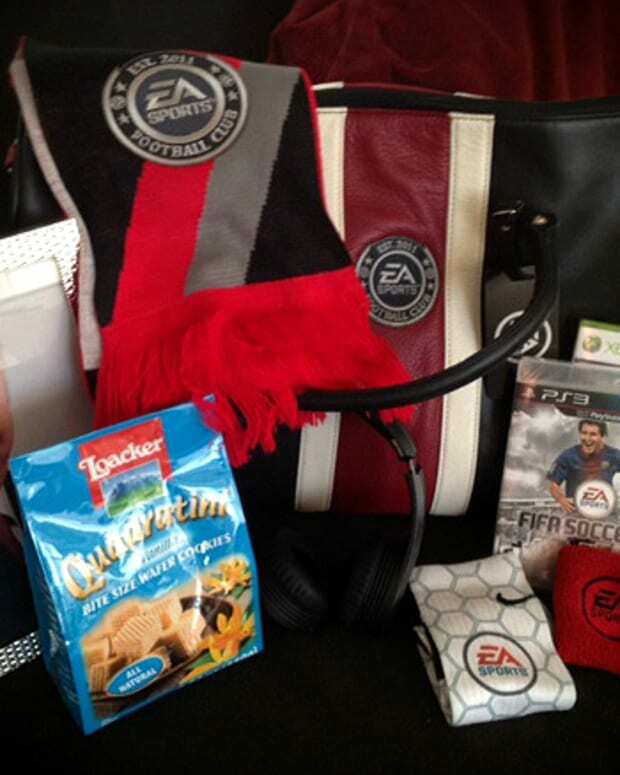 To mark the launch of FIFA 13, we’ve partnered with EA Sports to offer an exclusive MiB VIP Kit. What kind of non-perishable goods are included in this deluxe attache? Only Shaanxi’s finest pair of headphones, supporter scarf, wafers, socks, the FIFA 13 videogame, and of course an ever exclusive MiB patch for one’s blazer. 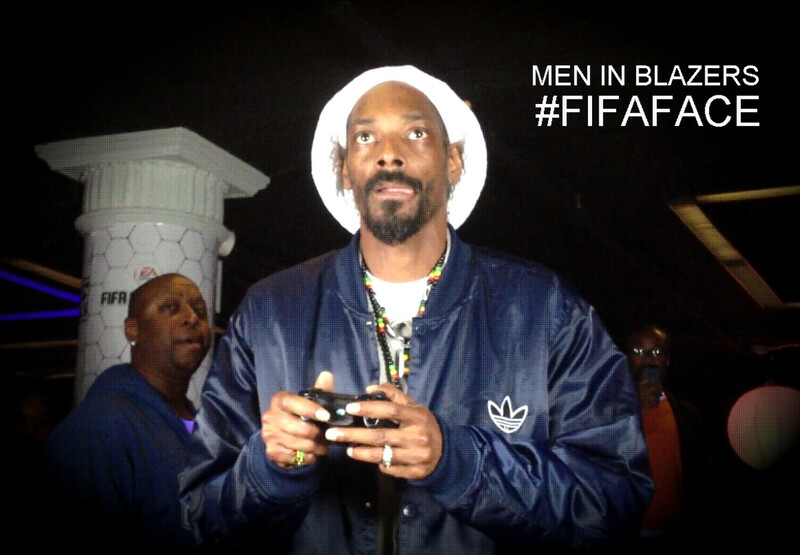 To win, just post a photo of your own FIFA Face to the Men in BlazersFacebook page. First two runners-up will also receive a copy of FIFA 13. 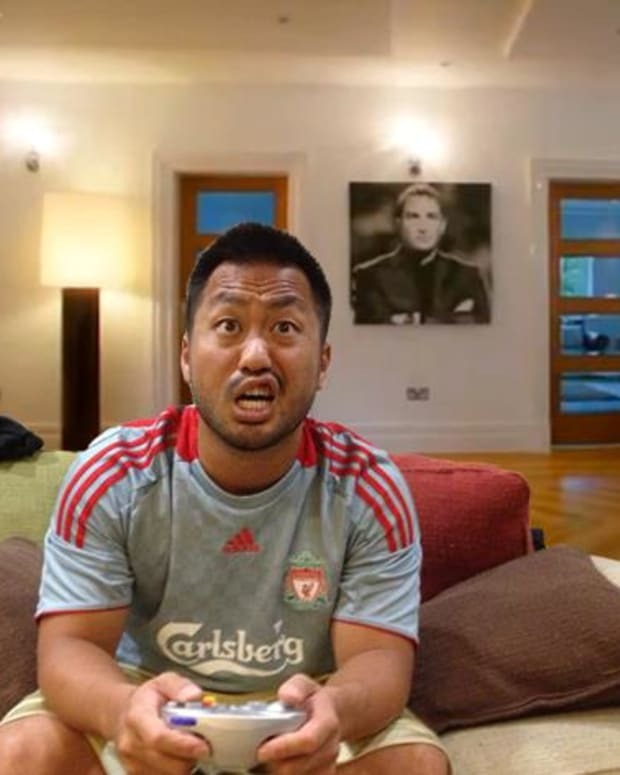 And what exactly is a FIFA Face? It’s anything, really… the expression you make when your lost in the game, the score is tied, full time is nearing, and the ball is bouncing around the box, all manner of outcomes still possible. We enlisted our good friend Snoop Lion to demonstrate.